The national language is Maltese, which is part of the Semitic language family that includes Arabic. English is also recognised as an official language, and many Maltese also speak Italian. the main island Malat , meaning safe haven. Later the islands were for centuries the seat of the Order of Knights of the Hospital of St John and then part of the British Empire. 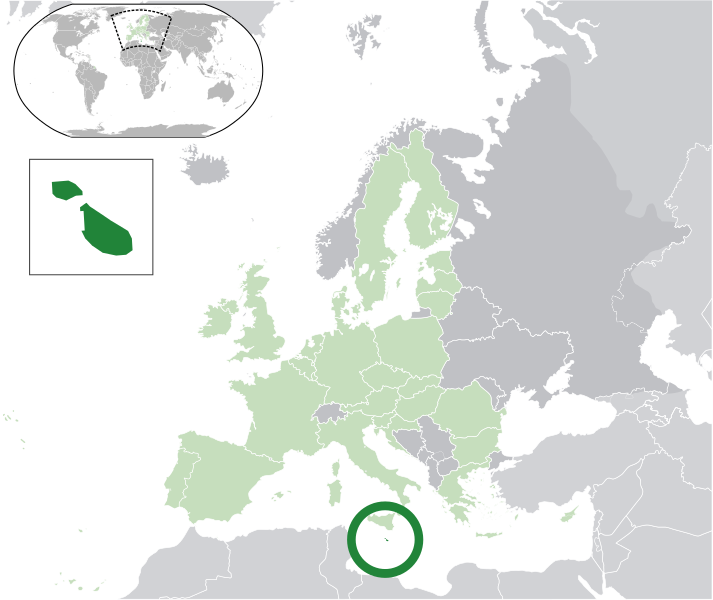 Malta became independent in 1964. The Maltese government is headed by the leader of the party with a majority of seats in the unicameral House of Representatives, known in Maltese as Kamra tar-Rappreżentanti .